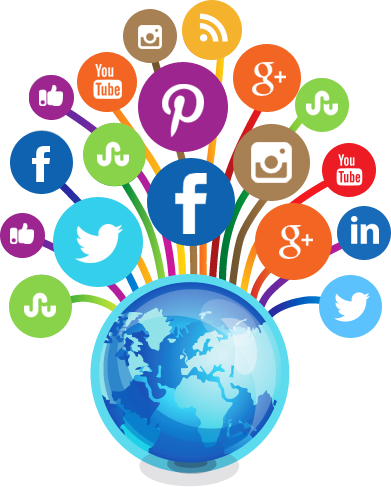 LikesPlanet is the best way to advertise your social pages. Earn money with social networks! Add your social network pages and get FREE social media! Want to Buy Likes/Fans/Hits Directly? 100% real fans for your business! Get 1000s Free FaceBook Page/Photo/Post/Album Likes/Shares !! Get 1000s Free YouTube Video Likes/Dislikes/Plays !! Get 1000s Free Twitter/StumbleUpon/ LinkedIN /Instagram Followers !! Get 1000s Free Website Traffic !! 100% SAFE Network. Get only High-Quality Fans! NO BOTs, NO Automated profiles! We are all here for the same reason, Exchanging Fans!